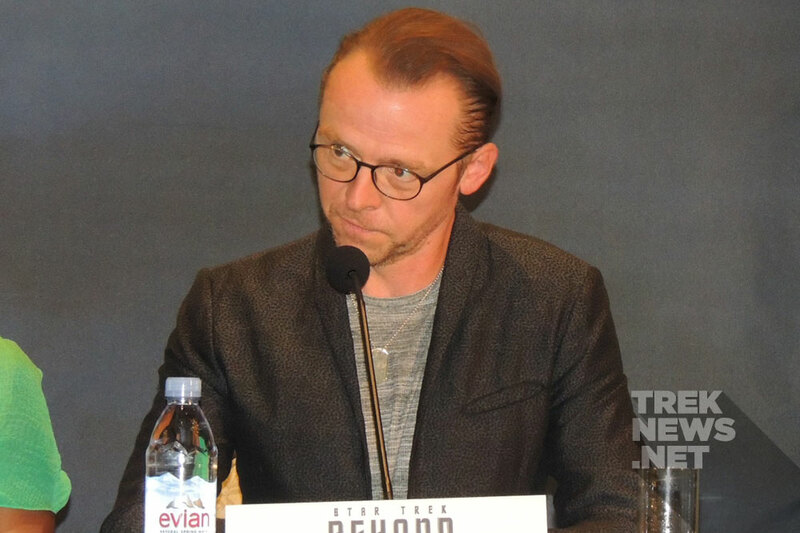 Diversity and unity are a major theme in Star Trek Beyond. The film, which features over 50 alien species, also reflects on real-life human beings who also vary in shapes, sizes, and colors. That being said, the controversy surrounding the recent reveal of Sulu’s character being gay could not be ignored. At a recent press conference in Los Angeles, John Cho, who plays Sulu, talked about the character’s sexuality being addressed. “Roddenberry did set up a world that was incredibly progressive but it was tempered by the social morals of the era. 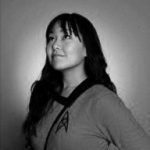 I feel like we can go further in 2016 than he was able to do at the time and to your point, I feel like our version can give more to women and people of color than Roddenberry was originally able to, I think,” said Cho. Trekkie. Whovian. Jedi. Heathen. Hobbit. Hufflepuff. Warrior Princess. Superhero. Nerd. Geek. Fangirl. Picard’s future wife. LLAP. You can follow Laura on Twitter @lsirikul.